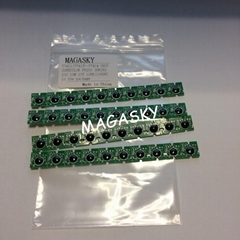 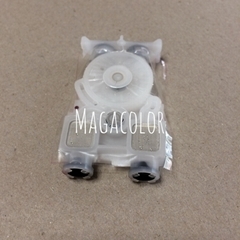 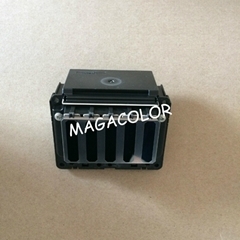 MagaColor.INC was established in 2006, located in Ningbo, China. 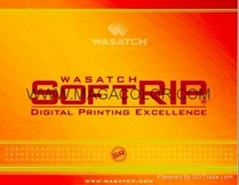 Our company is specialized in printer consumables, such as chips, cartridges, ink and spare parts. 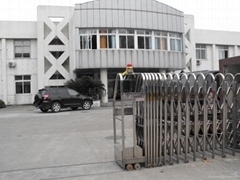 Our products meet international standards. 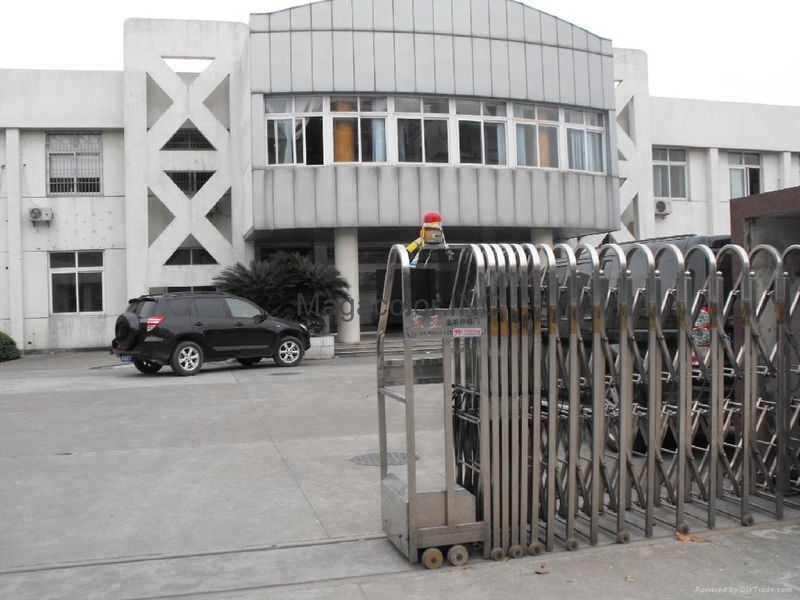 We aim to offer customers high quality chips and the best after-sales service.